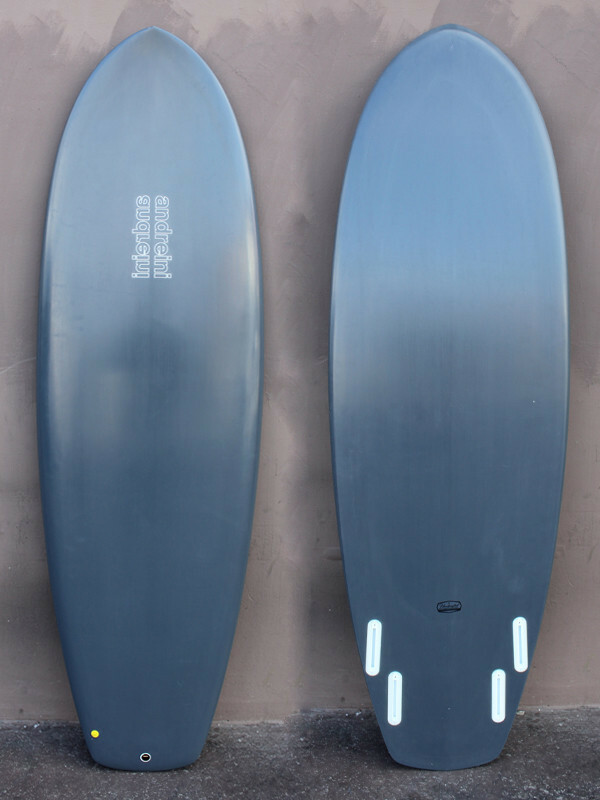 My best version of Greenough’s kneeboard outline made to stand up on and rip! Inspired by Leonelli, the Leenough is from 5'10 - 6'2". Full outline with a wide arc tail. Quad fins make the wide tail work. Low rocker. Double barrel vee. 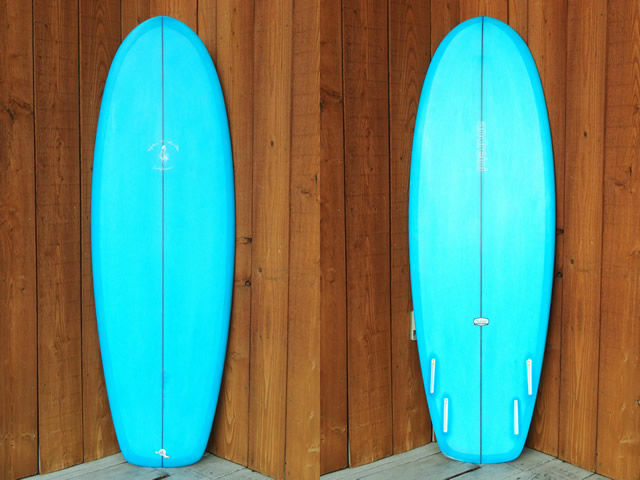 For 3"-6" surf, medium power.